3/23 Restock and KD V Aunt Pearl Launch info. Nike has announced that their restock will be online, twitter link only. EbLens will be holding a lottery for the Bred 11 Restock. In store only, tickets available now! Footlocker has announced they will be restocking the Bred 11 as in store as well as online. Check out our article for information on how to get tickets for the Bred 11 Restock. Finishline has officially confirmed they will be carrying the Bred 11 on 3/23 online only. March 23rd is turning out to be a big day for sneakerheads. This means we can expect to see the Bred 11 “Playoffs” not only at foot action, but Foot Locker, Eastbay, Nike Stores and nike.com. This will be a full restock, meaning all sizes, including GS, will be available. This is the third restock of the bred 11 in 2013 showing that Nike was true to their word on making Jordans more available to the sneaker community. Also confirmed is the KD V “Aunt Pearl” that will drop online and in select retail locations. The launch will also be 8 AM EST and they will go for $135. 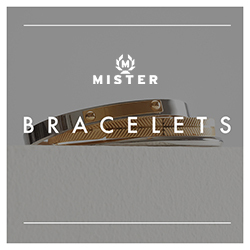 We will provide quicklinks as we get them. Melo M9 "Easter" available now. I want the KD aunt pearl. 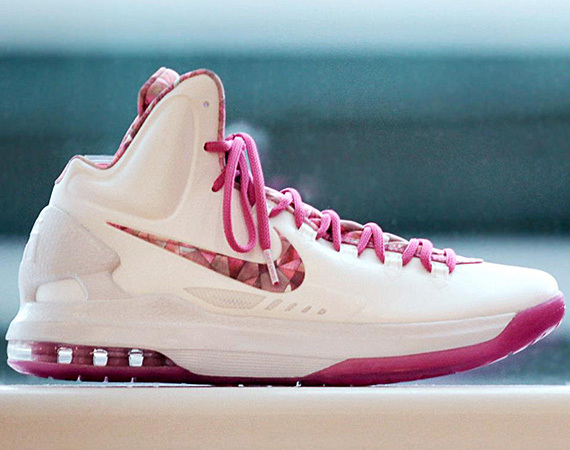 will the Aunt Pearl KD V release in GS sizes? No, the Aunt Pearl will be mens sizes only. Yes, online and at some House Of Hoops locations. will the Bred 11’s release in GS sizes online? Yes they will be released in GS as well. have any links come out yet?